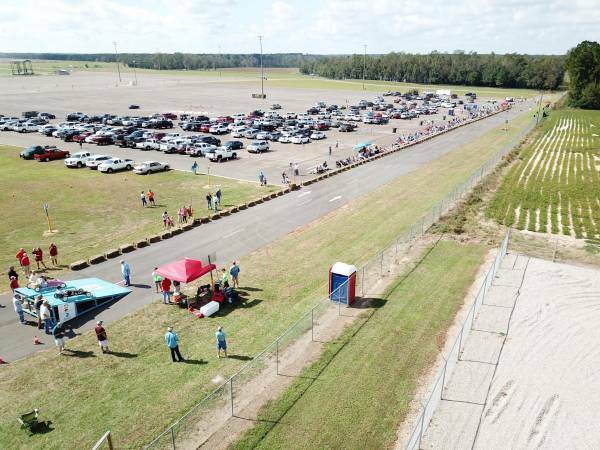 66th Annual Club Mobile Derby Race 2018 :: RickeyStokesNews.com! 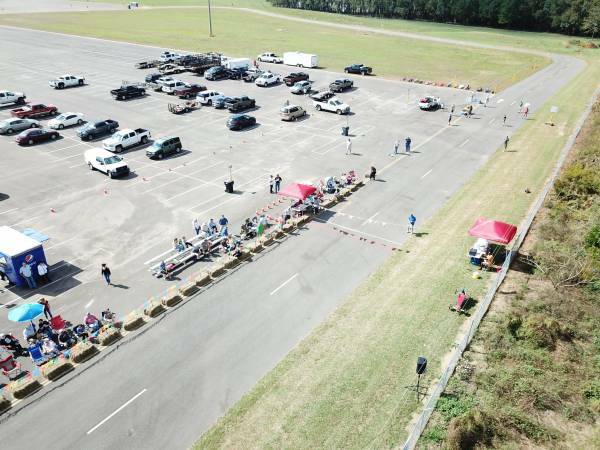 Today National Peanut Festival held their 66th Annual Club Mobile Derby Race.The NPF Cubmobile Derby is designed as a parent & child program. 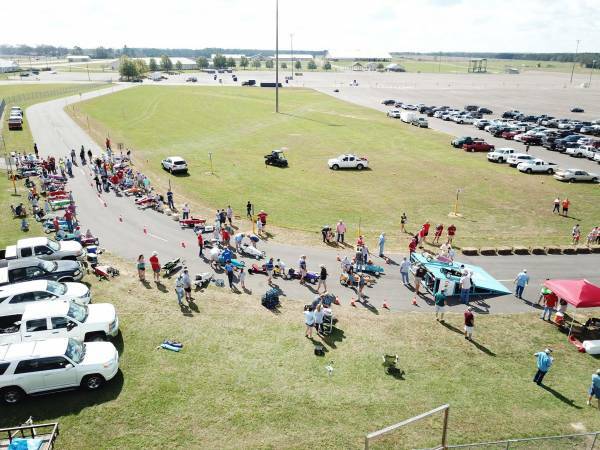 The Cubmobile Derby is open to boys & girls ages 8-12 (by day of the race). 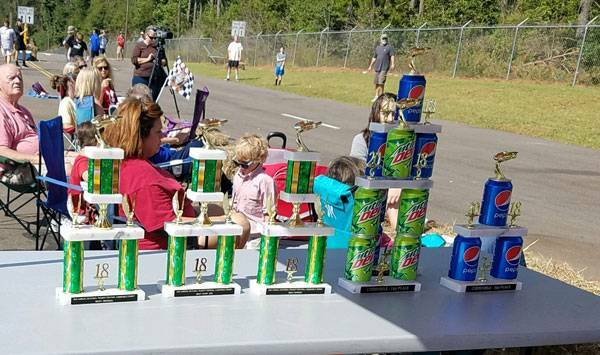 Trophies and awards will go to the top 3 finishers. A parent/guardian or adult is expected to help in the construction of the car. The adult must not build the car for the boy or girl, but share the experience. This event is intended to be a learning experience and provide both parent and child the opportunity to form confidence in an admiration for one another, while demonstrating the importance of sportsmanship and individual pride. 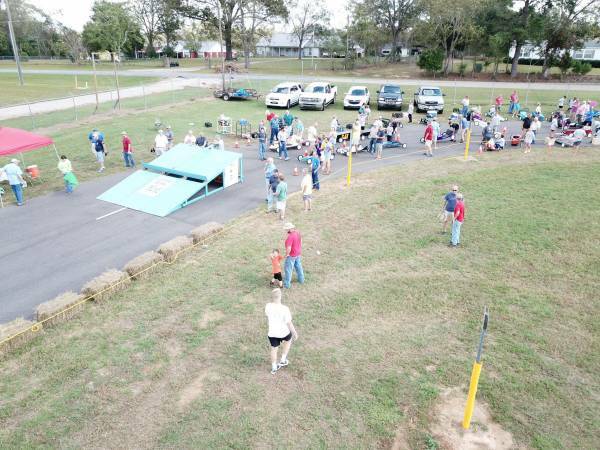 This event is sponsored by Dothan Leisure Services and Buffalo Rock Pepsi.